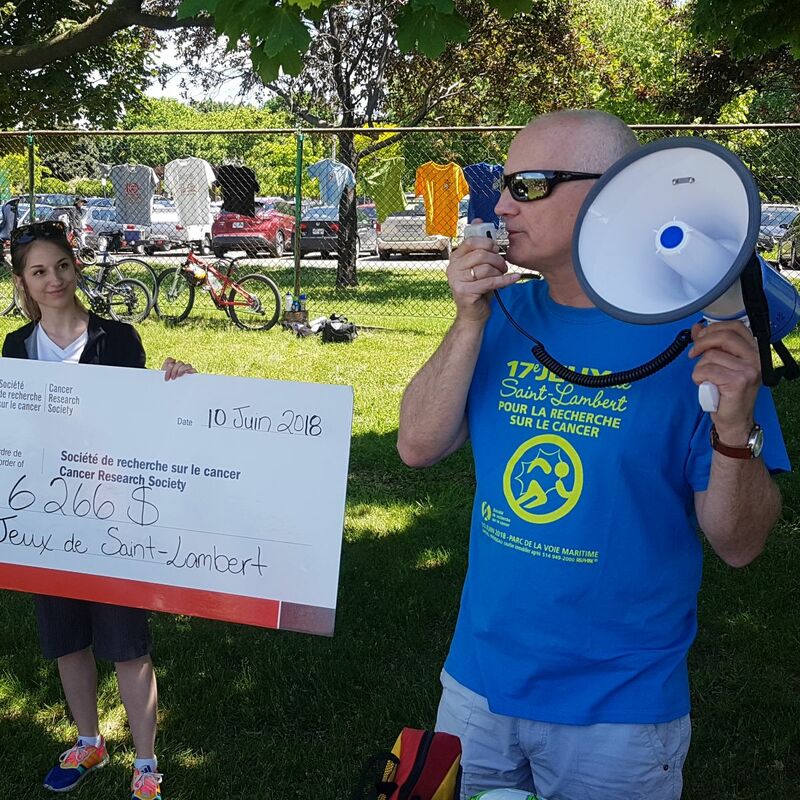 It was under a bright sun that 105 participants gathered at the Seaway Park to take part in the annual family meeting for cancer research: the Saint-Lambert Games. For the past 17 years, Dr. Volker Blank and his committee have organized this day of activities where participants of all ages (3 years+) are invited to compete in friendly outdoor Olympic-type events. Thanks to participants, ambassadors and sponsors, $6,266 have been raised to benefit cancer research, a great success! 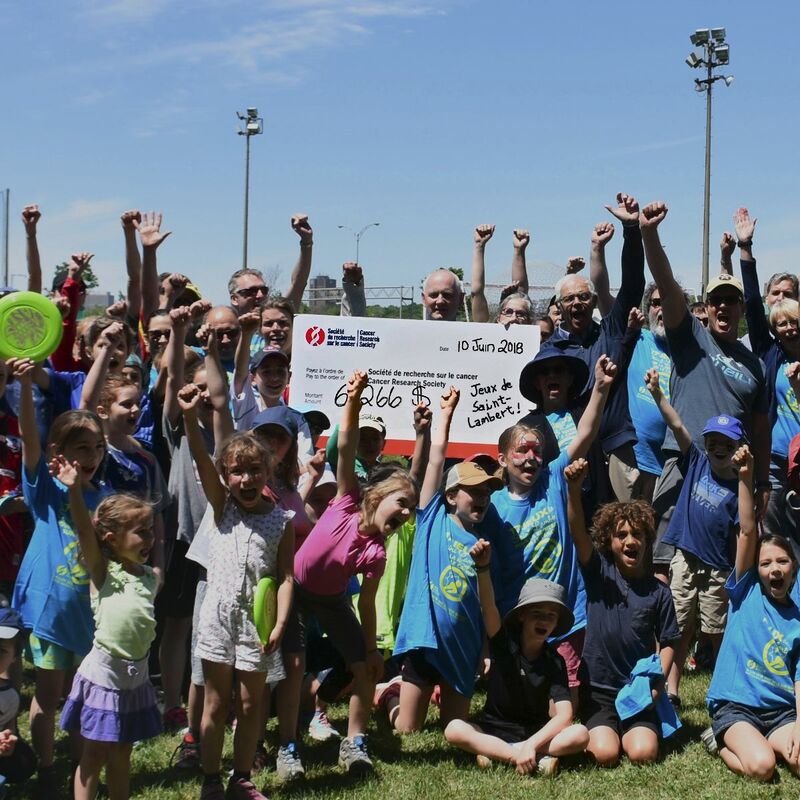 Since its first edition, the Saint-Lambert Games have raised a total of $80,291 - thanks to everyone for their support!